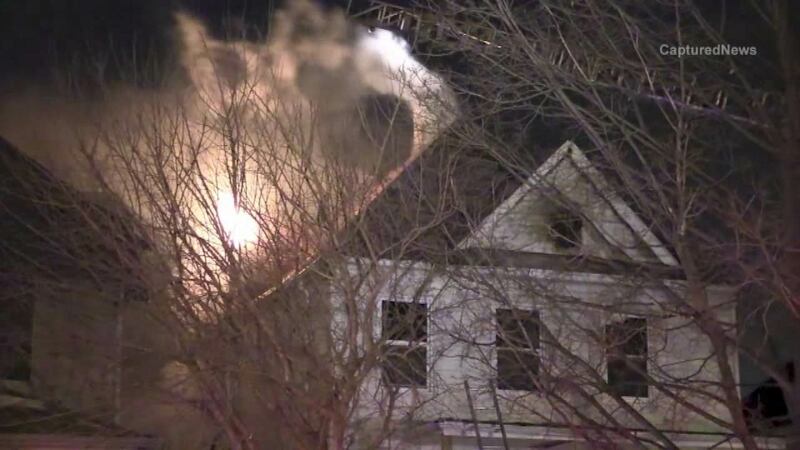 CHICAGO (WLS) -- Several people have been displaced from their homes after a fire in the city's Auburn Gresham neighborhood, officials said. The fire broke out just before 11 p.m. Friday in the top floor of a building in the 7700-block of South Union. When firefighters arrived, flames were shooting through the roof. Officials say everyone managed to get out safely. Crews are investigating what caused the fire. Several people have been displaced from their homes after a fire in the city's Auburn Gresham neighborhood, officials said.